A new report from RootMetrics has been released detailing the degrees of similarity one can expect for phone, text and data service from the three major wireless carriers in Calgary. As with the company’s last independent research piece, RootMetrics purchased Samsung Galaxy S5’s from Rogers, Bell, Telus and Wind Mobile, and used the devices to extensively test the quality and latency of phone calls, text messages and data service. 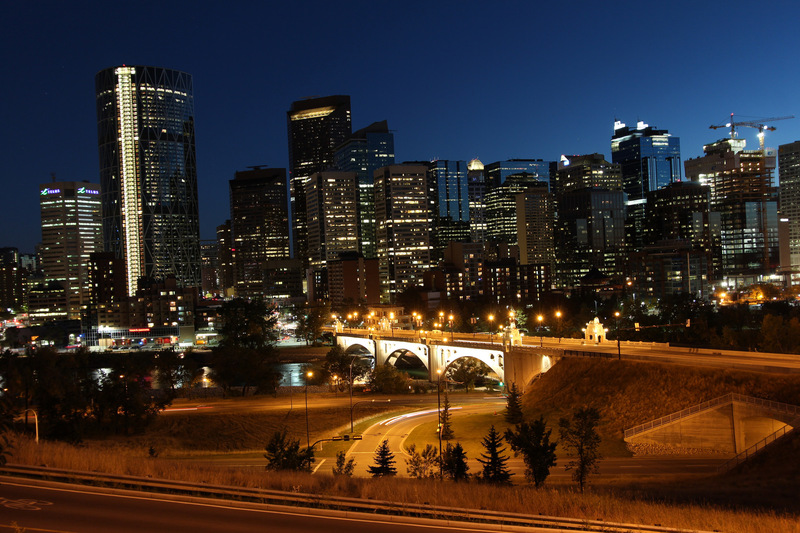 Unlike Vancouver, though, which saw Telus and Bell sweep Rogers in nearly every category, Calgary’s networks perform largely identically across all three carriers. While Rogers was the de facto winner with a score of 97.2, Bell followed closely with 96.8 and Telus had 95.8. All scores are out of 100. The company notes that because there is a margin of error with every survey process, it was unable to declare an absolute winner, so it gave all three carriers the top rating. The only standout, in a negative way, was Wind, according to the report, which had poor data speeds. The new entrant did, however, nearly match the incumbents in network reliability, attributable to the company’s rededication to filling in the blank spots of its network. In terms of network speeds, Bell, the median download speed leader with 25.2Mbps, was twelve times faster than Wind’s median speed of 2.1Mbps. The tests were performed over week at the end of April, and involved nearly 22,000 tests in 28 locations around Calgary. This is the second of eight tests RootMetrics plans to perform in the run-up to an overview of the entire Canadian wireless market later this year.